Arcades Project was founded in spring 2011 by a curator, a visual artist, and two literary writers and small press publishers who were all living in Ithaca at the time. Their vision was to bring together some of the region’s finest visual artists, small presses, art books publishers, book artists, and makers of multiples and editions in a single curated event that imitated an indy art market. 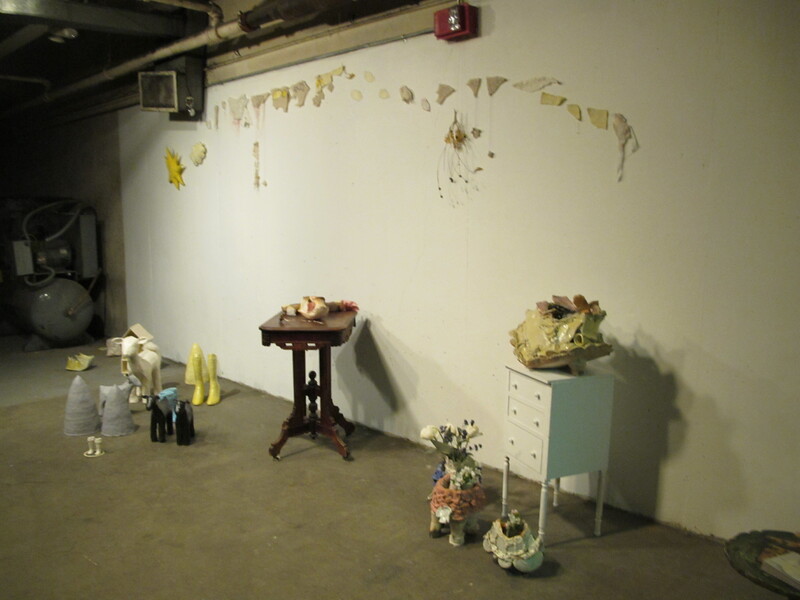 Each event was planned in a different space with a different theme; in all, Arcades Project occurred four times, with the culminating event in spring 2013 hosted by guest curators. 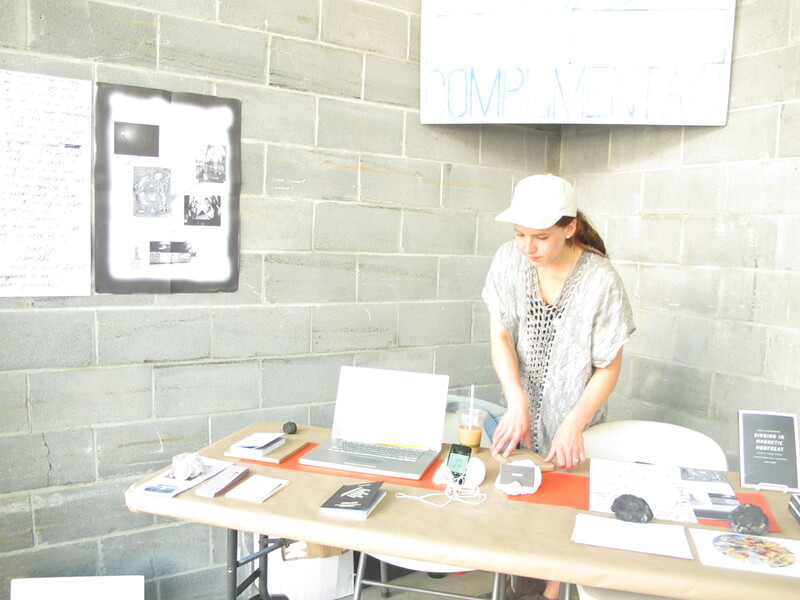 Three of the four events were hosted by CAP and all were lively, visually stimulating events attended by hundreds of people, and artists and vendors reported substantial profits from their participation. Arcades Project set out to draw attention to a need for networking between a new generation of artists, publishers and the general public, as well as between these artists and small press publishers themselves. 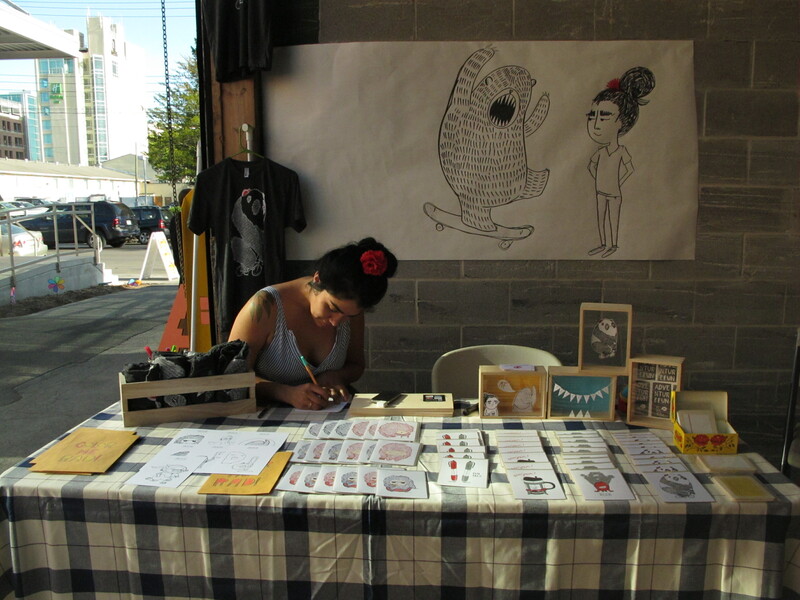 Since Arcades was founded, Ithaca has seen the rise of other pop-up independent art market events such as Art in the Alley, Awesome Indie Market, and Standard Holiday Art Market. The Arcades founders feel they fulfilled their mission and are ready to move on to other projects. We’d like to thank Brett Bossard, Karen Brummund, Wylie Schwartz, David Nelson Pollock, Danielle Marie Winterton, Mara Baldwin, Clara Chapin Hess, Robin Schwartz, all of our participating artists and vendors, and everyone who visited an Arcades Project for funding, participating in, and contributing to our marketplace experiment. 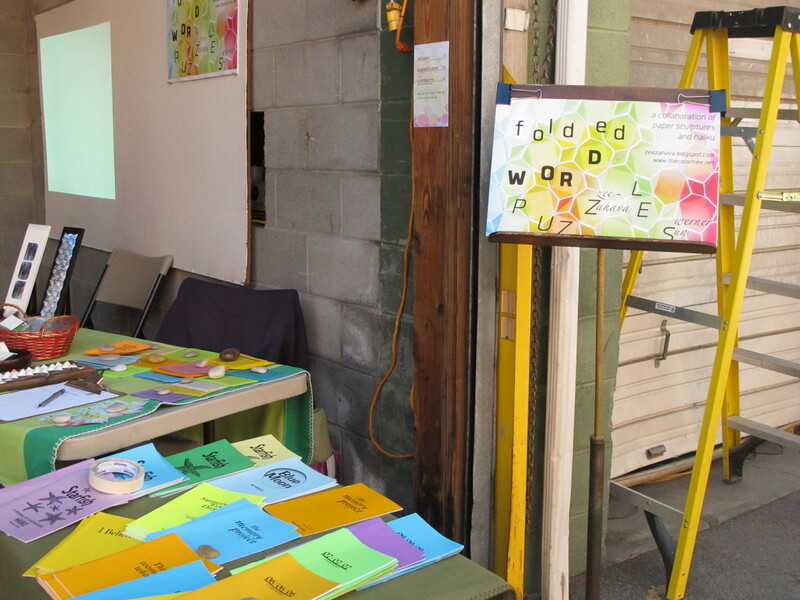 Arcades Project would like to thank all the participants, artists, vendors, small press publishers, book artists, and visitors who came out to the fourth installment of this project on May 3. We’d also like to thank the guest curators, Mara Baldwin and Clara Chapin-Hess, for their hard work and vision in making the night a delight for all involved. ARCADES 2013: CALL FOR APPLICATIONS! Comments Off on ARCADES 2013: CALL FOR APPLICATIONS! 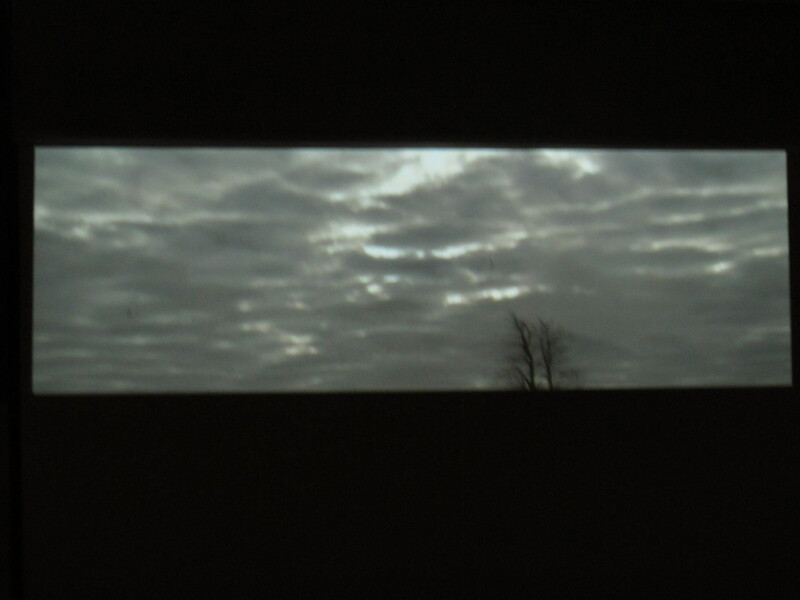 Rachel Ferro of Floralia Films explores the intimate and abstract nature of narratives. Her Arcades Project display will incorporate narratives played in a continuous loop of experimental film, and the films will be set-up in a 1-peron “movie theater” made for an individual viewer. Her visual narratives blend images in experimental ways, overlapping the presence of the body with natural scenes. Arcades attendees will experience being enclosed in the abstract world of Ferro’s visual imaginings. In a four-sided space made of heavy velvet, Ferro will present the vivid abstractions of moving image, with striking color and overlap of scene. Ferro is currently working on a film Translate that focuses on gender variances and queer issues in American society. Its introduction can be viewed on her website, http://www.rachelferro.com, along with her other projects and experimental films. 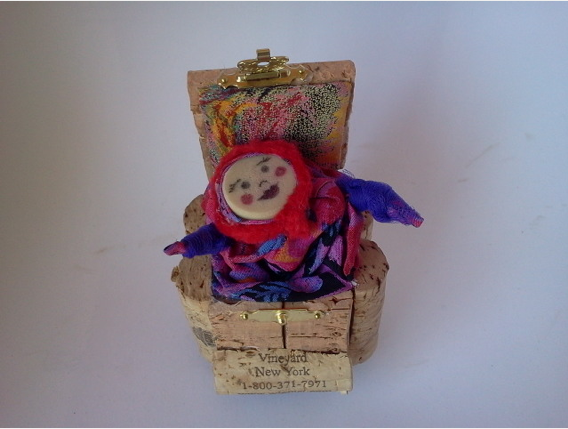 Joining the Arcades vendors will be Lily Gershon, a self-defined tinkerer and toy-maker who works with mostly reclaimed and recycled materials to make experimental art objects. 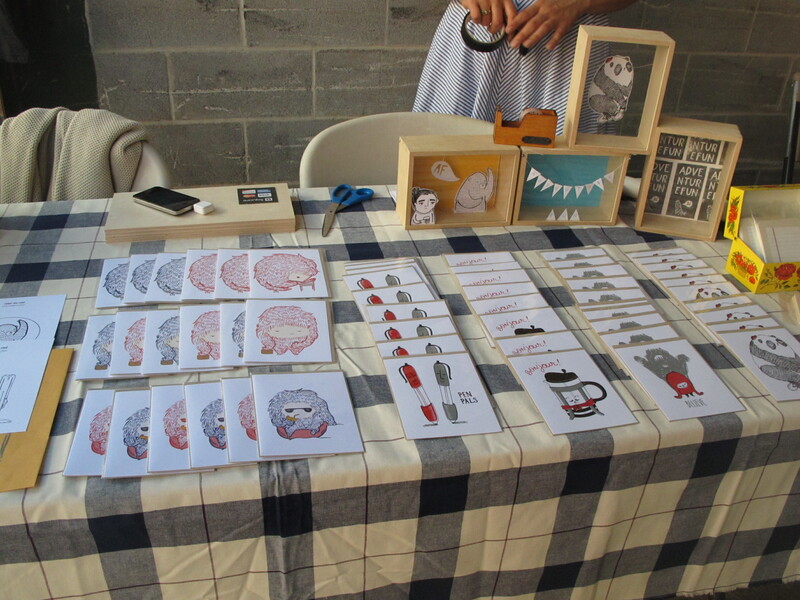 Her creations include puppets, jack-in-the-boxes and paper crafts. At Arcades, expect to find puppets of imaginative delight, and hand-made trinkets made out of sustainable products. The art objects challenge the way materials are socially consumed, giving a playful and charming spin to the do-it-yourself aspect of sustainability. In addition to creating artful and sustainable toys, Gershon is also part of an educational homestead called the Dacha Project. The Dacha Project dedicates itself to exploring DIY possibilities for art and sustainable systems. The project is a collective of 6 members currently in the process of creating an environmentally sustainable house and home together. The members said they aspire to be “off the grid” and to use no propane or natural gas. 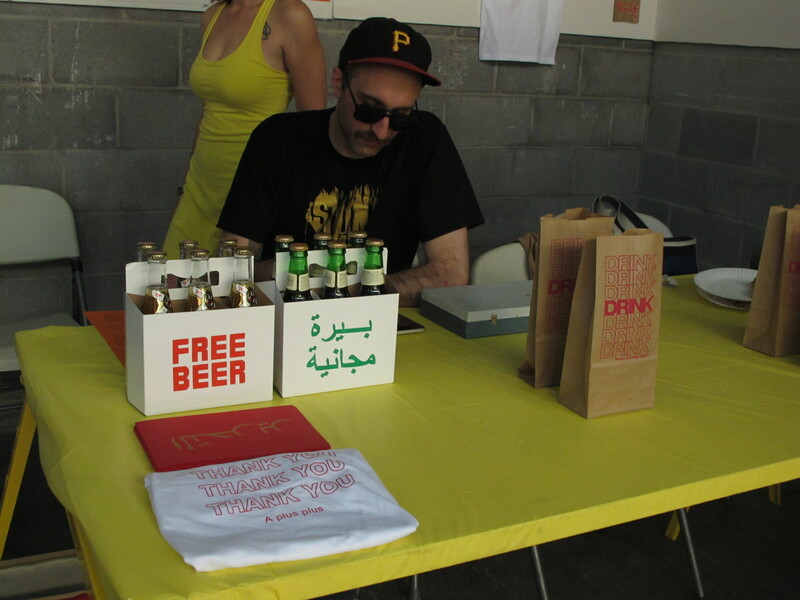 Literature should be nourishing: this is the philosophy of Sweet Publications, which will display and sell works of nonfiction and poetry at this Friday’s Arcades Project. Sweet Publications is an independent book publisher under the sponsorship of Sweet: A Literary Confection, a free, independent digital literary magazine that has published three issues a year since 2007. 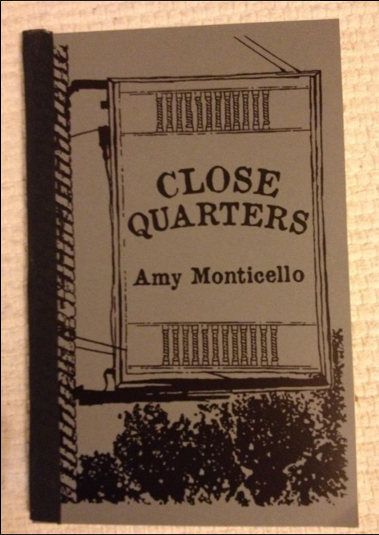 One of the titles they will present at Arcades is Close Quarters, a 2012 nonfiction collection chapbook penned by Amy Monticello. 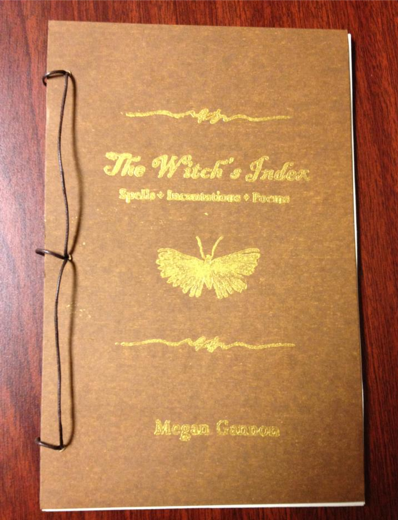 The other is The Witch’s Index: Spells, Incantations, which features poems by writer Megan Gannon and which was also released this year. Drawn, printed, glued, drilled, and sewed in a recipe of handmade creation techniques, these chapbooks offer an organic, handmade presentation for literature. Sweet’s umbrella goal is to connect writers with readers while redefining genre concepts. The press publishes only nonfiction and poetry in order to best explore where these two genres meet and separate, where one begins and the other ends. They also publish the nonfiction graphic, which they see as a new genre of literature, and the anti- e-book: hand-bound volumes in short print runs. Every book is bound and stitched (by hand) by a Sweet staffer. At Arcades Project, visitors can also expect some impromptu performances from the Sweet staff. The Witch's Index, Megan Gannon. Arts writer Arthur Whitman interviews co-founder and co-curator Danielle Winterton about the third installation of Arcades Project. How did you come by the McCormick-Cowdry House as a venue? Could you describe the physical space – what’s interesting about it, what is its history, have you adapted the market for the space, etc.? It was co-curator and co-founder David Nelson Pollock’s idea to try to have an Arcades Project in the McCormick-Cowdry House. We were there for a party a few years ago, and with its domestic feel, high ceilings, big windows, and ample space for wandering, it seemed like an ideal venue. Each Arcades Project is adapted for the space that houses it, so we always have to make adjustments. Co-curator and co-founder Wylie Schwartz knew the owner, Avi Smith, and she arranged for us to have the show there. We’d like to give Avi a big thanks for hosting us! As for the house, it was owned at one time by the wealthy daughter of a carriage maker. Her name was Belle Cowdry and she never married; legend has it that she filled her house with parrots and big vats of buttons. The History Center has her diaries, which show that she hoped to someday be able to leave “quiet Ithaca,” but she never did. What sorts of local patronage or support have you received for the current event? How does it relate to Spring Writes? Gallery Night? Essays and Fictions? 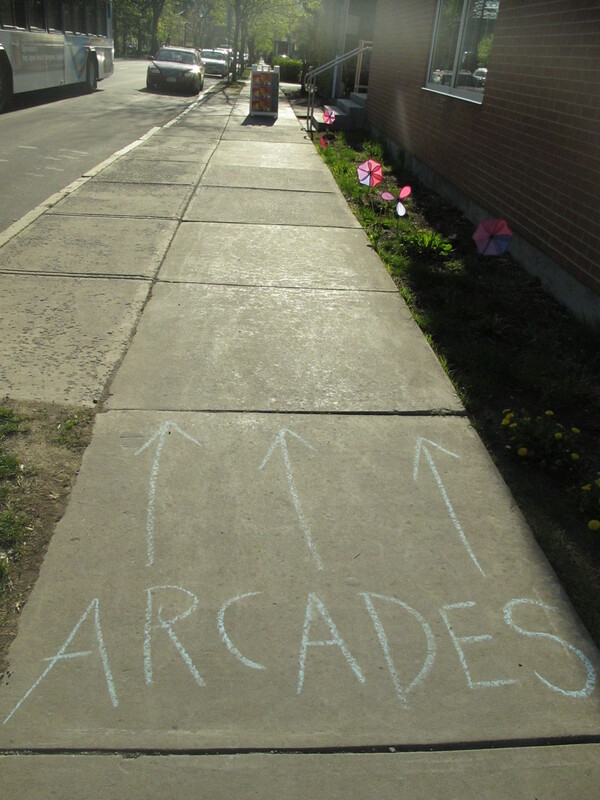 This Arcades Project is largely funded by Spring Writes and the Community Arts Partnership. The rest of the funding is gathered through vendor contributions. 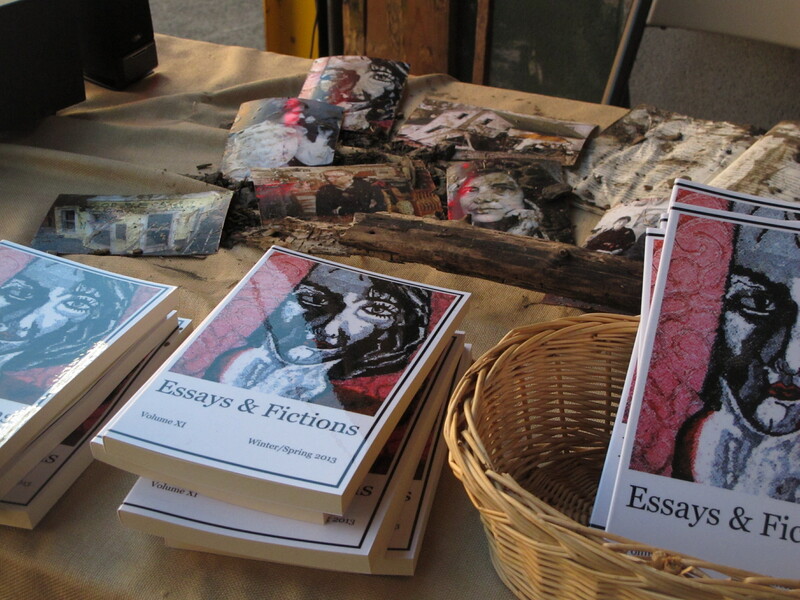 Essays & Fictions has a table at the event, and we, as co-founders, wanted a lively place to sell our books besides the usual channels of readings and online sales. It was a motivational factor in our establishing the project. We also wanted to provide the thriving community of small presses and publishers in Ithaca and the surrounding region a stimulating and aesthetically pleasing way to connect with readers, buyers, and the general public. This year, as part of an effort to incorporate performance into Arcades Projects, Essays & Fictions will host a reading at the beginning of the night. The featured reader will be Irakli Kakabadze, the Ithaca City of Asylum poet who has been here for the last few years. He will write a poem specifically for the event, and this will be his last reading in Ithaca. We’re thrilled to have him. 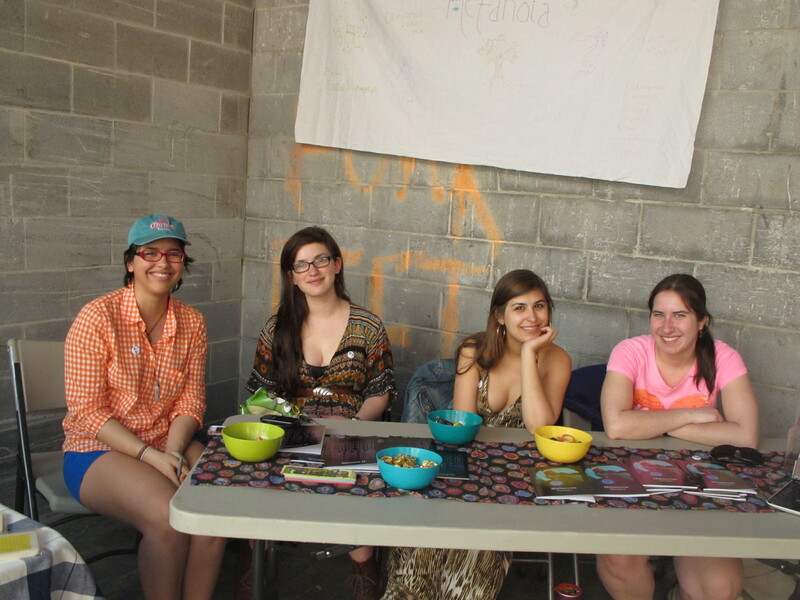 What is the geographic range of the participating vendors and how did you come by them? Is there a deliberate strategy here – e.g. have you tried to balance local and non-local artists? All of our participants are regional: they’ve come from Rochester, Buffalo, Syracuse, Binghamton, Ithaca, and the Finger Lakes area. Because Arcades Project is a one-night event, there is always an element of chance in terms of sheer availability of artists and vendors, so we don’t make any conscious attempt to balance local and non-local. The process is more organic than that – we see who applies and make selections based on aesthetic fit and quality of work samples. While we are consciously trying to bring regional work to Ithaca with Arcades Project, an applicant’s location doesn’t play a role in selection. You’ve set “de-colonializing consciousness” as a theme for this edition of Arcades Project. This is a compelling image; what does it amount to in more concrete terms? What sort of effect you expect that participants and viewers will take away from the event? What sort of impact do you expect that it will have on local and broader communities? What does it amount to as a form of social or political critique? The idea of “de-colonializing consciousness” is quite abstract and is derived from Walter Benjamin’s unfinished work of scholarship on the Paris Arcades. Benjamin saw the sprawl of colonialization as happening not just in terms of geographical territory, but also inside people’s minds, in terms of how they saw themselves and their social relationships with each other. Benjamin came of age as the Third Reich came to power; he ultimately committed suicide to escape being captured by Nazis. So he chose death over submitting to fascism. He writes about shopping in the Paris Arcades, which was the precursor to the modern department store, as a method of colonializing consciousness. How? Well, you take the vast potential of the human mind, and preoccupy it with dazzling displays and stimulate it with this sort of never-ending desire for material objects. Benjamin called this “the dream of commerce.” When we shop, when we browse, when we look at objects, whether or not we purchase them, but especially when we purchase them, we participate in that dream of commerce, which is ultimately a fantasy and arguably an escape mechanism. Jean Baudrillard might have called this fascination with shopping a “strategy of deterrence,” something delightful that steals your attention away from the horrors happening around the globe in the name of imperial expansion. In other words, behind that fantasy of commerce, there’s a real human cost that we may not think about when we’re enjoying the decadence of shopping. Of course, the United States might be past its heyday as a consumer society given that most households have experienced a reduction in expendable income in recent years. With the rise of locavore culture, and the decrease of easy credit and impulse purchases, people are paying more attention to the quality and origin of their products and the social cost of what they buy. So we’re in this in-between place – experiencing a dawning awareness of the colonialization of our homes, our bodies, ourselves, while faced with few alternate sources for obtaining goods necessary for survival. The outpouring of social resistance that’s erupted in the last six months or so has been both exhilarating and frustrating for David and myself to observe and occasionally participate in. While there have been some exciting and innovative ways of addressing class discrepancies, there have also been some overly simplified ones that imitate oppressive power structures. So we thought it was important to put this idea out there. Each of us has some kind of “marketplace soul,” and understanding how that manifests individually is an important thing to contemplate if you wish to work for social change. 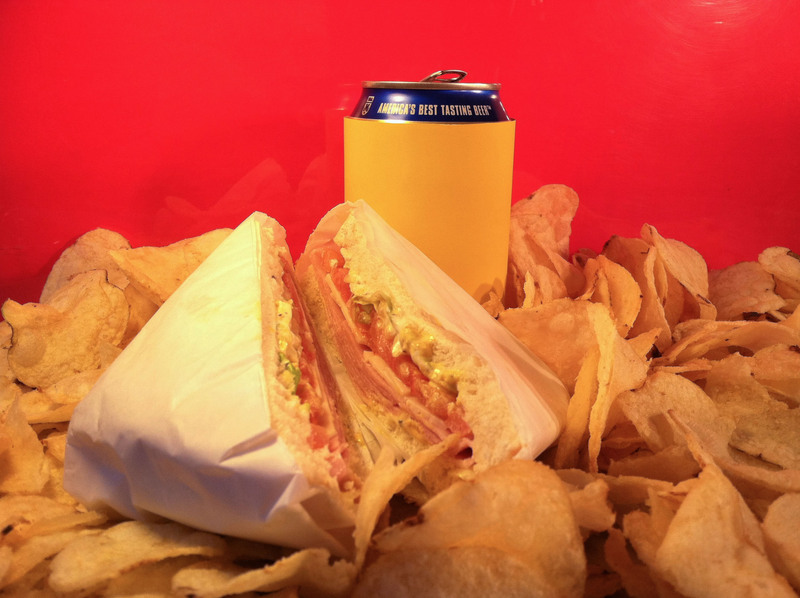 In execution, this remains more conceptual than aesthetic, and we’ve had some exciting responses to the prompt. Jesse Hill’s installation uses Banksy-esque street art styles to explore relationships of big oil, monopoly, money, and the response of a disenfranchised public. Mimi Baveye and Mara Baldwin will use recontextualization of familiar commercial objects in their sculptural installation and zine series to help weave together different storytelling strategies. Lily Gershon of LilySillyToys and the Dacha Project, which is comprised of six people who are in the process of creating an environmentally sustainable house and home with no natural gas or propone, will have a puppet theater with her crafted puppets. 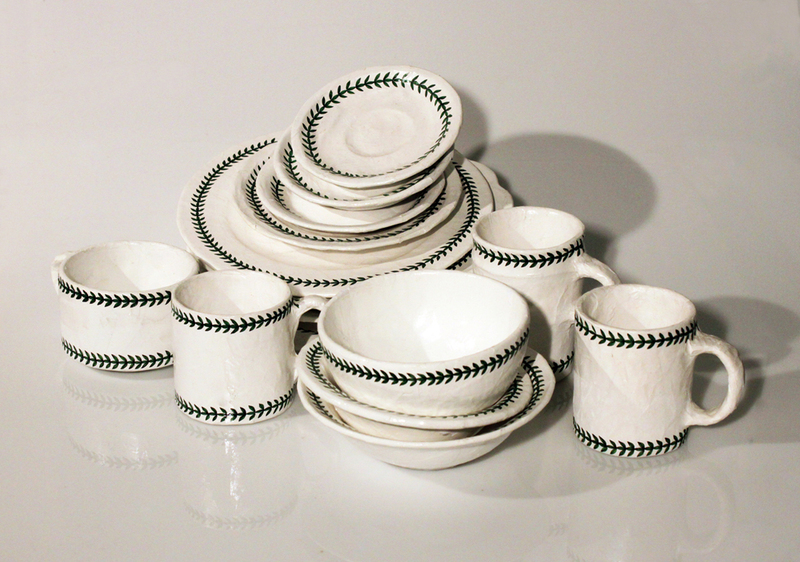 All of these examples, either in craft or technique, show an awareness of the forces and impacts of commercial transactions on the viewer. As for the takeaway for the viewer or the region, I couldn’t possibly speculate about what other people think. 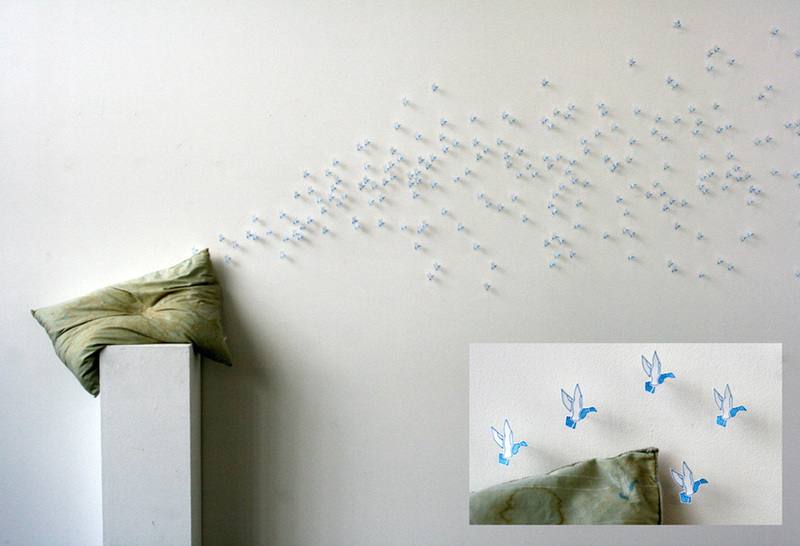 We just hope to create something aesthetically pleasing and thought-provoking. How does your practice relate to other attempts to provide a marketplace for independent culture: books, visual arts/crafts, etc.? Is this something that has shaped Arcades Project from the beginning and as it has developed a history? 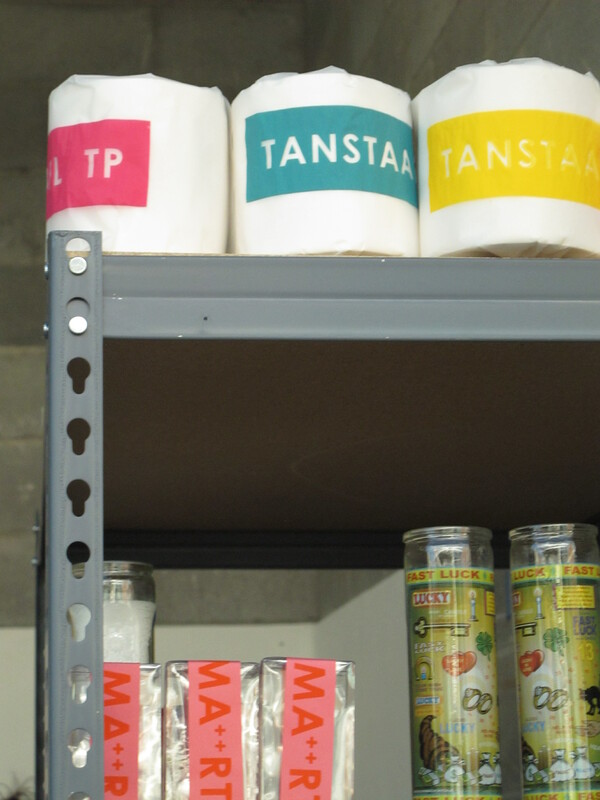 Our practice is curated and selective, rather than all-inclusive, and the shopping experience itself is part of the installation and exhibit. What bothers me most about many literary events is they are largely promotional rather than artistic endeavors. You have a writer, who has, most often at great sacrifice to themselves, poured over a manuscript and undertaken the incredibly difficult task of finishing the book, and the culture treats it only as a commodity rather than as an art object. For many small presses, the best chance they have to sell their works is online, at a trade show, or at a reading. We wanted to go beyond the all-inclusive “trade show” feeling to create a selected, curated arrangement of titles, artists and presses. 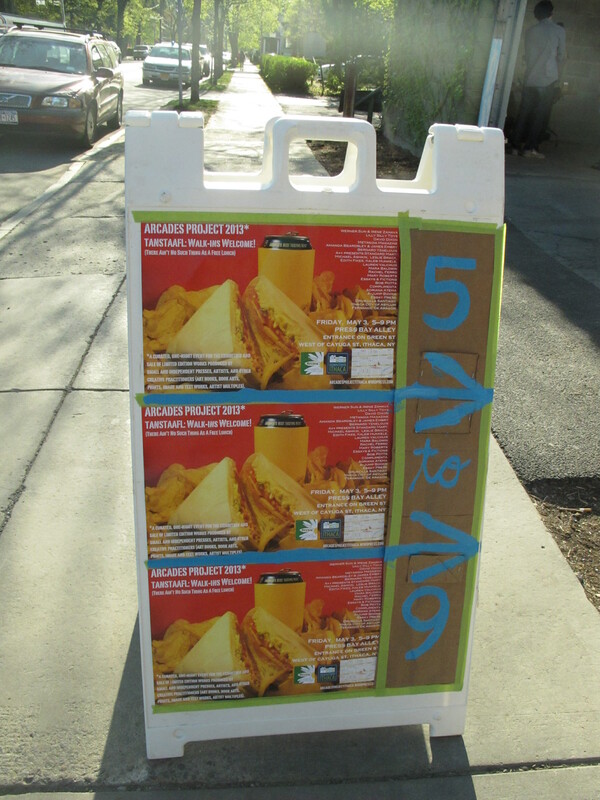 We also wanted to provide an aesthetically pleasing experience for the visitor. What do you anticipate as the future of Arcades Project? Is this a long-term project? What do you plan in terms of different sites, themes, participants, et cetera? We all have other projects and jobs, so we have to gauge interest and feasibility on a case-by-case, or season-by-season, basis. I do think there is opportunity to continue hosting Arcades Project events in the future; if it seems like the public, the artists, and the presses are still interested, we’ll continue to stage these events, but there are no solidified plans for the next one at this point. Ithaca residents Mara Baldwin and Mimi Baveye of Crooks and Nannies Productions will be joining Arcades Project this spring. Their project promises to transport viewers to childhood with the first installment of a zine series in which Ithaca history is re-imagined by and for children. Each of Crooks and Nannies’ zines retells and reimagines local lore through the eyes of one extraordinary ten-year-old per decade. By planting artifacts and placing them in a historical context, Crooks and Nannies reimagines the past while contextualizing it in the present. Based on the assumption that history is a series of widely accepted ‘true’ stories constantly evolving depending on present social mood, Baldwin and Baveye grey the zone of real and unreal, probable and improbable, by presenting the consumer with a dynamic perspective on his or her familiar environment. “This project is in experimentation in weaving together several storytelling strategies in an accessible and interesting way—the emotional potency of narrative biography, the contextualization of historical trends, and the relevance of both within a contemporary local and social landscape,” Baldwin and Baveye stated. Their previous works all share a preoccupation with the watery nature of memory, the recontextualization of objects, and the power of storytelling, they said. Ithaca, NY – On Friday, May 4, the Historic McCormick-Cowdry House at 408 E. State Street will transform into an experimental marketplace of literature, art, and design. 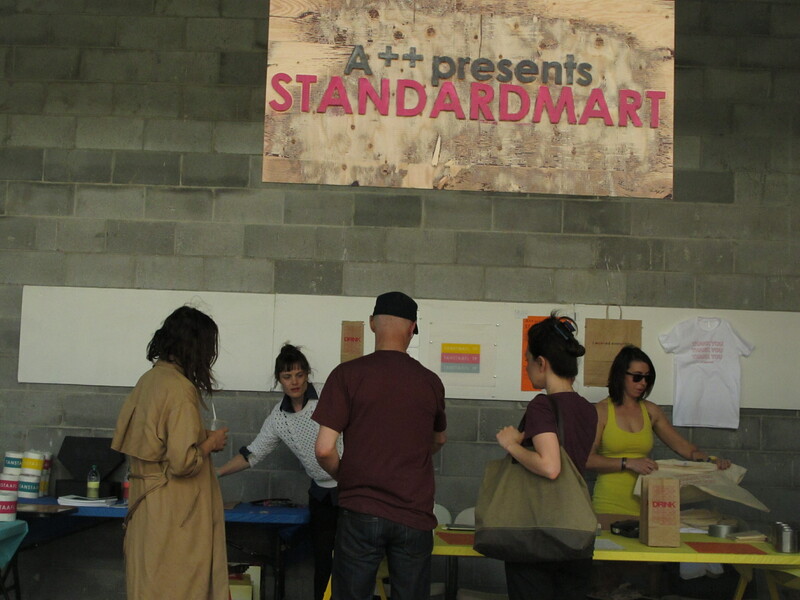 Local and regional independent presses, makers of art books and editions, conceptual artists, and indie craft vendors will convene to offer visitors an alternative and thought-provoking shopping experience for the biannual Arcades Project. The event is sponsored Spring Writes and The Community Arts Partnership. It will offer gallery visitors and shoppers a chance to purchase affordable and original works of art and literature. Expect to find original titles by local and regional presses, narrative and experimental film, art books, book arts, zines, jewelry, artist prints, and art installations related to text and book arts. Viewers and shoppers will encounter a wide range of artistic mediums from local artists and companies. 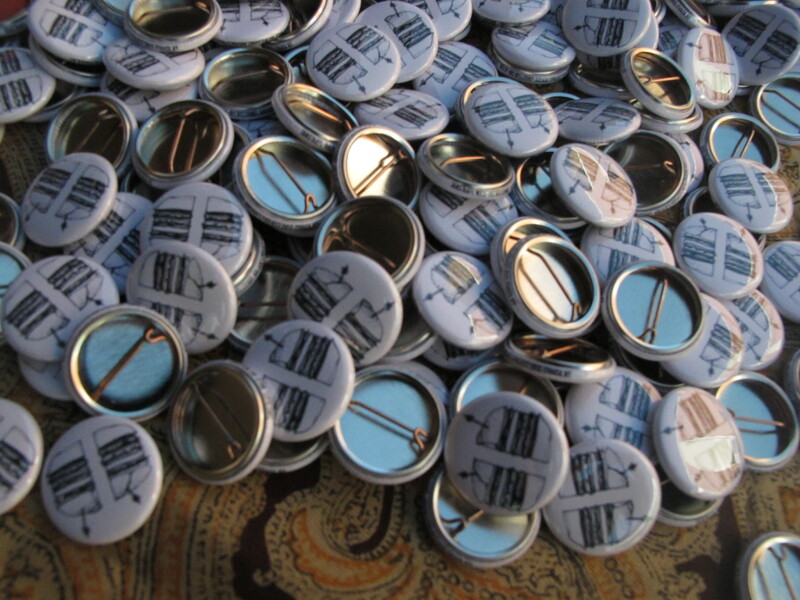 Vendors will include City ofAsylum, Buffalo Street Books, Essays & Fictions, and a number of other various local artists. Displayed works will cover a variety of mediums. Crooks and Nannies Productions will distribute a zine series that re-imagines and contextualizesIthacahistory through the eyes of ten-year-olds. Floralia Films will screen a continuous loop of short experimental films in an enclosed 1-person “movie theater.” Artist Lindsey Glover will exhibit a new body of silkscreen prints entitled “King of Trees” that focuses on patterns of groves in trees and their spatial relationships to each other. 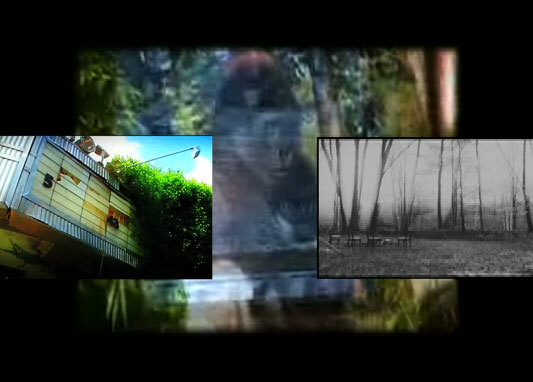 She will also project the video, “The Grove” behind the prints. “Site plays an important role in the Arcades Project events; as each installment takes place in a different venue, the location exerts considerable influence over the overall aesthetic and the overall experience. As a result, there is always the element of the unexpected, and we are eager to see how this Arcades Project will take shape within the confines of the McCormick-Cowdry House, one of Ithaca’s historic architectural gems,” said co-founder and curator Wylie Schwartz. As part of the event, the literary journal Essays & Fictions will host the launch reading for their 10th issue at 5 pm. Featured readers include contributor Will Cordeiro, a Ph.D. candidate studying 18th century British literature whose work has also appeared in publications such as Harpur Palate, Gulf Stream, and Stone Canoe, contributor Bob Proehl, author of The Gilded Palace of Sin, and co-founding editors and contributors David Nelson Pollock and Danielle Winterton. Special guest Irakli Kakabadze will read a poem he has written specifically for Arcades Project. Kakabadze is a Georgian writer and activist and is the Ithaca City of Asylum writer-in-residence, 2008-11. David Nelson Pollock, Arcades Project co-curator and co-founding editor of Essays & Fictions, said he hopes participants and shoppers will contemplate the broader themes of the project while they enjoy the event. Danielle Winterton, Arcades Project co-curator and co-founding editor of Essays & Fictions, sees the project as an opportunity to consider the relationship between consciousness and commercial activity. The event will take place on Friday, May 4 from 5 to 9 pm at the Historic McCormick-Cowdry House, 408 E. State Street in downtown Ithaca. 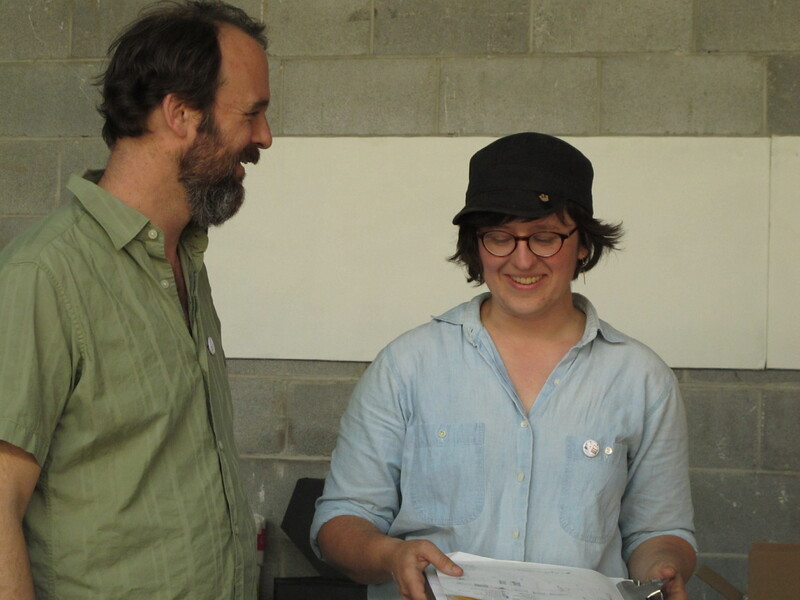 Arcades Project was founded in spring 2011 by Danielle Winterton and David Nelson Pollock, founding editors of Essays & Fictions Press, artist Karen Brummund, and curator and art critic Wylie Schwartz. We have openings for vendors for the Spring 2012 Arcades Project. The application deadline has been extended, and we will accept applications on a rolling basis for the foreseeable future. 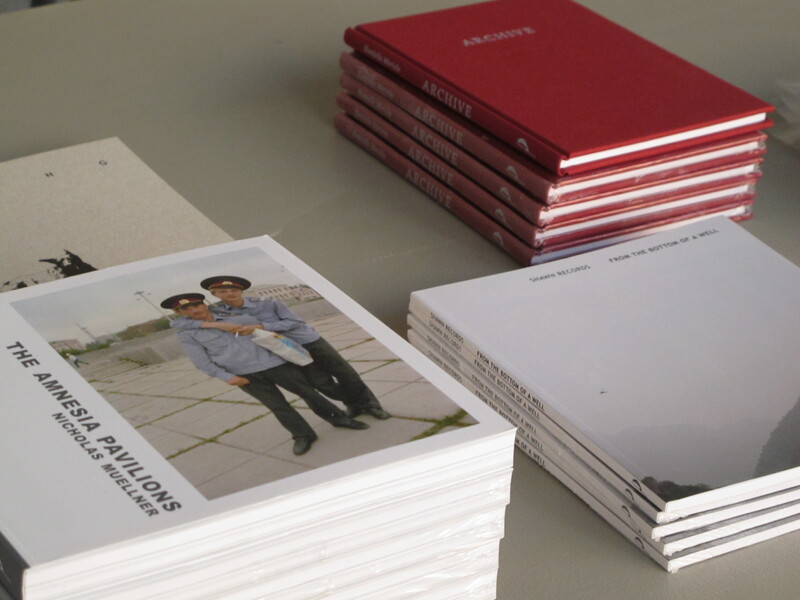 Arcades Project is an ideal place for makers of books, prints, art books, small press titles, independent presses, objects, and multiples, to sell their products. We draw audiences of up to 1000 people and provide a lively environment, as well as media outreach, to help artists, writers, small publishers, makers, and buyers connect with each other. Please tell your friends, and circulate far and wide! Links to applications can be found in the sidebar, and feel free to contact us at emailarcadesproject@gmail.com. 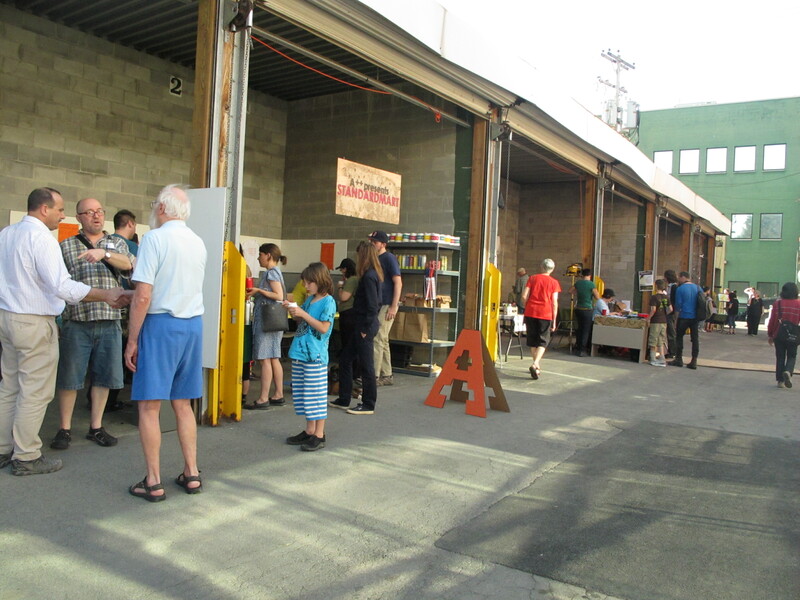 The next Arcades Project is on Friday, May 3, 2013 from 5 pm to 9 pm, in Press Bay Alley, located near the intersection of Green and Cayuga Streets, downtown Ithaca, NY. Arcades Project was started in 2011 by Karen Brummund, David Pollock, Wylie Schwartz, and Danielle Winterton. This year's event will be guest curated by Mara Baldwin and Clara Chapin Hess, who can be reached at emailarcadesproject@gmail.com.